Gaithersburg is a family-friendly town of about 60,000 residents nestled in the heart of Montgomery County. Only a short drive from Washington, D.C., Gaithersburg has been a popular suburb for decades thanks to its great schools, shopping, and the famous Montgomery County Fairgrounds. From townhomes to sprawling estates, Gaithersburg is home to a wide variety of architectural styles and many homeowners take great pride in keeping their homes up-to-date and looking their best. If you’re looking for Gaithersburg home remodeling done right, no matter how large or small, the team of experts at Kitchen & Bath Depot can complete it for you. At Kitchen & Bath Depot, we have extensive experience designing and building renovations for Gaithersburg homes and know how to bring them up-to-date in a way that’s in line with the area. 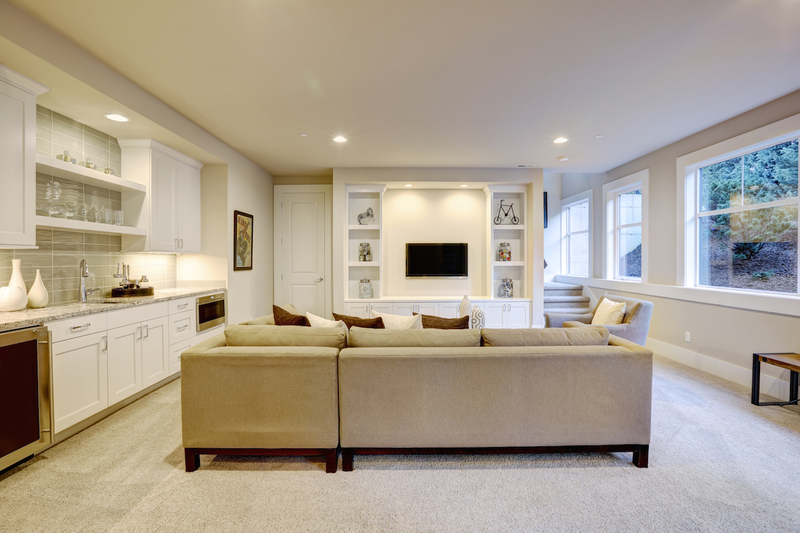 Since we’ve worked on Gaithersburg homes for over 30 years, we have a deep understanding of local codes and permitting processes, which allows us to streamline the workflow and ensure that your renovation moves along swiftly. We’re committed to providing the best customer service and the highest-quality work in an efficient manner, and we’ll work closely with you to ensure that you’re satisfied with the finished project. If you have an idea, we can turn it into reality. Our customers turn to us over and over again for all of their renovation needs because they know we can be trusted to translate their style and needs into a home remodel that they truly love. Over our 30 years in business, Kitchen & Bath Depot has built a reputation as the Gaithersburg partial house remodeling contractor of choice. Contact Kitchen & Bath Depot today at (301) 942-8092 to learn more about how we can bring your remodeling dreams to life!